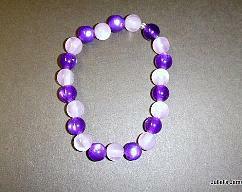 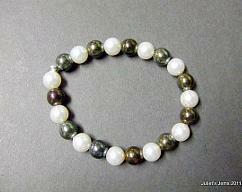 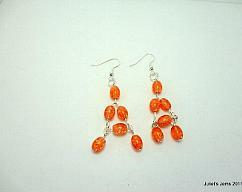 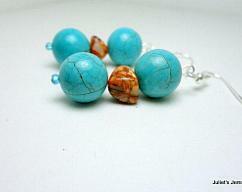 Juliet’s Jems offers earrings, bracelets, necklaces, and rings. 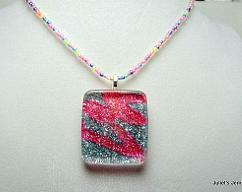 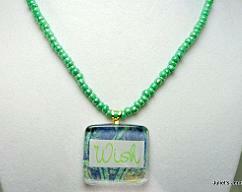 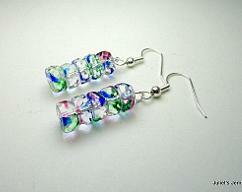 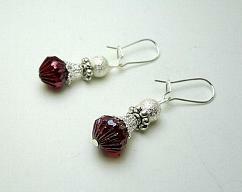 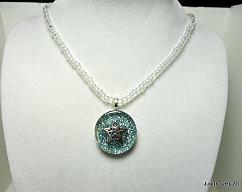 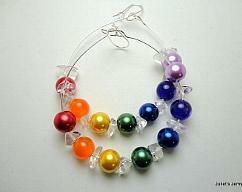 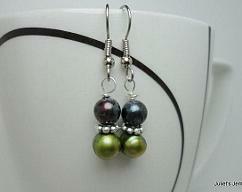 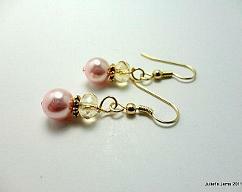 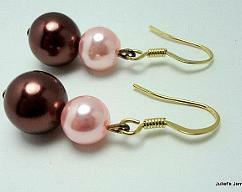 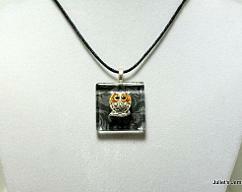 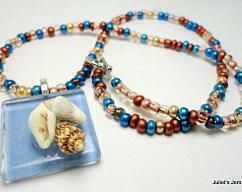 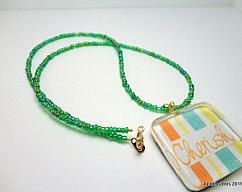 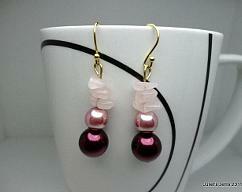 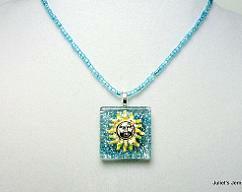 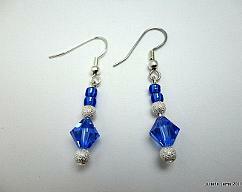 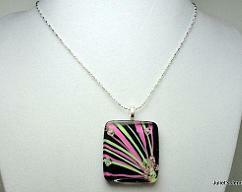 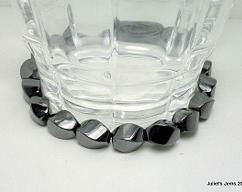 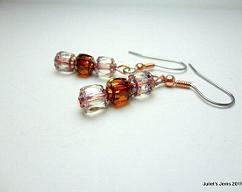 I use Czech fire-polished glass beads, Swarovski crystal elements, metal findings, shells, and semi precious stones. 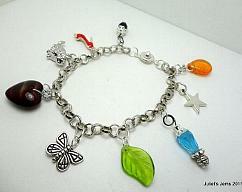 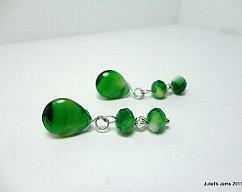 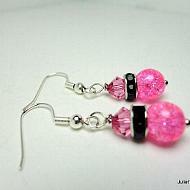 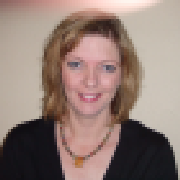 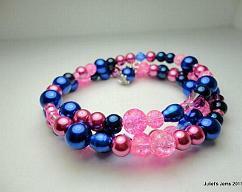 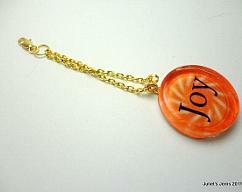 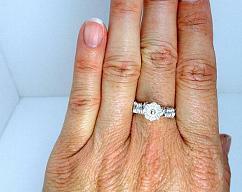 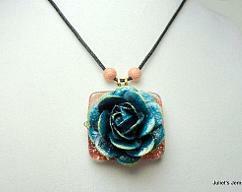 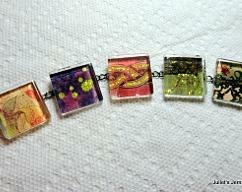 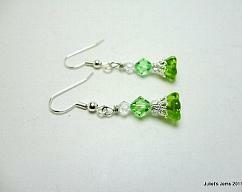 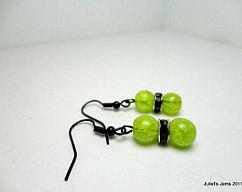 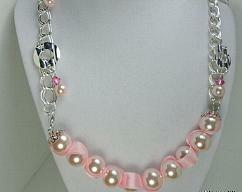 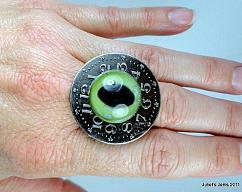 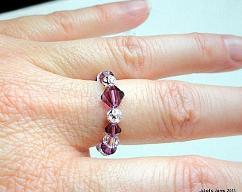 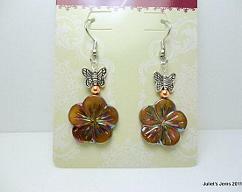 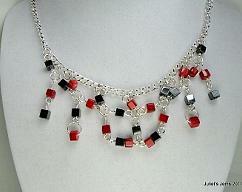 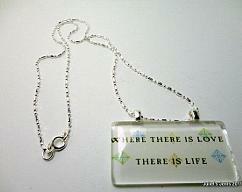 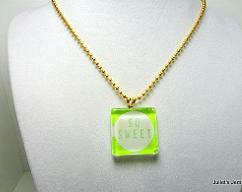 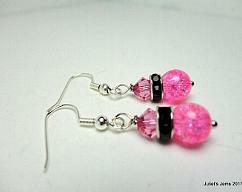 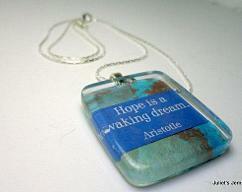 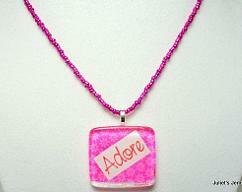 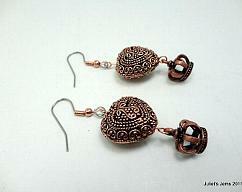 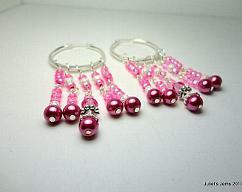 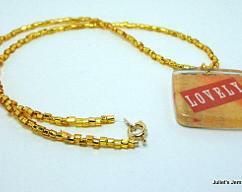 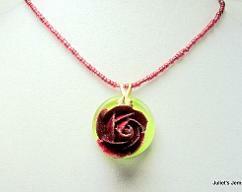 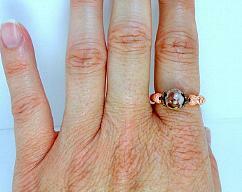 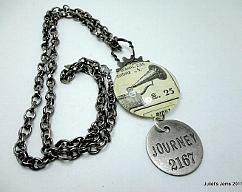 Juliet’s Jems handcrafts each piece of jewelry; none of the jewelry is a mass marketed item. 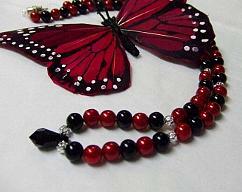 All items are made and ready to ship, unless you request a specific size, length, or color.